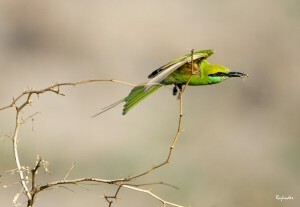 Photograph of a Bird in flight (Typically called as BIF) images are considered to be most difficult as a genre of photographing motion. It involves a perfect combination of an experienced photographer and his gear. Both are subjected to a challenge by the flying Bird to get a super freeze during his flight. When shooting a bird perching or sitting on a branch, probably you get time to adjust your Camera and position yourself with respect to light and camouflage. 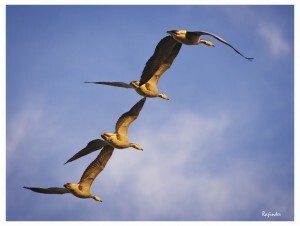 But when the same bird is flying over the top or in front, what you do not have with you is – Time to react! Use a Faster Shutter Speed – more than 1/1000 or 1/1600 depending on bird’s movement. Use an Aperture good enough to stop down your lens by at least one-stop. Faster the lens better is the light available at higher shutter speeds. Recommended lenses are with max. Aperture f2.8 and f4.0. However, some super zooms are also used in Birding having Apertures as narrow as f6.3. Use a telephoto lens. 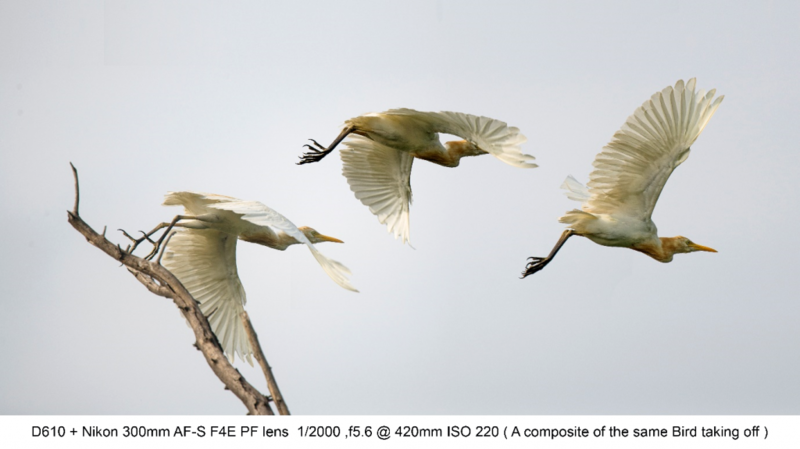 At least 300mm should be the focal length available with you to capture birds and BIF shots successfully by your camera. For some reason, even 600mm is not enough at certain moments. But anything between 300mm and 600mm is a decent reach for capturing the BIF shots. For Birds in Flight – you have set your Camera for a continuous focus mode where the camera is continuously trying to adjust focus on the target subject. For Nikon users this is AF-C mode and for Canon gear this is Servo mode for AF. You may refer to the manual of your Camera to learn the settings required. Last but not the least, Be Ready to shoot the flying bird with the Camera’s AF screen holding the flying bird in your view. 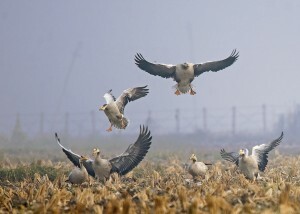 Your speed is very important for clicking and trailing the bird with your viewfinder. Post Production Processing is almost inevitable in such shots. 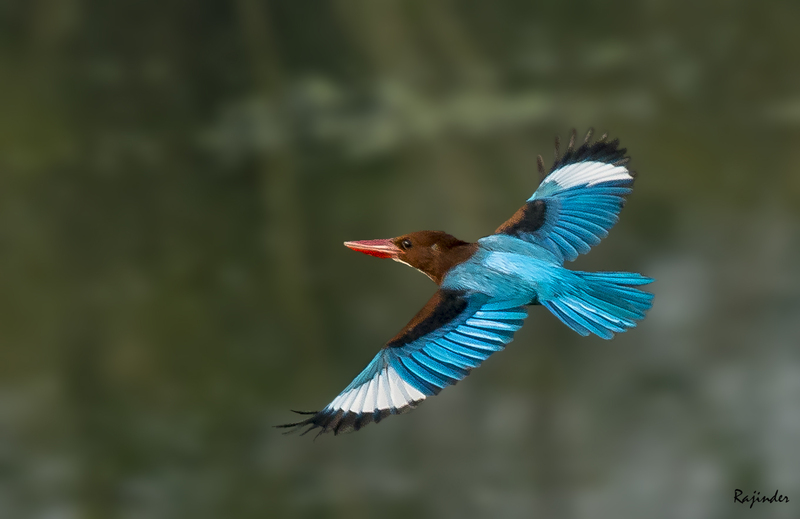 The success is defined by Sharpness of the feathers and details in the wings. Bird’s eye should be also sharp enough and if you are lucky, you may get a twinkle of Sun’s reflection to add life in your image. 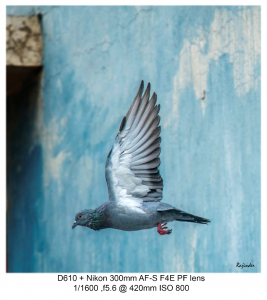 Any DSLR with Shutter Speeds up to 1/2000 or more with AF enabling Continuous focussing during the capture. Nikon 300mm F4.0 , 200mm-500mm , 500mm f4.0 etc. Canon 300mm F4.0L, 400mm f4.0L etc. So Happy Birding! Select your gear @ www. Camveu.com or Write to us with queries in this page. Most of our budding photographers are always wondering if they can trust a USED DSLR or a lens / accessory offered in the market. Upgrading from a Compact Digital Camera to a DSLR or yearning to try Full Frame sensors are the most common tendencies of the modern photography bugs. We, at Camveu, would like to share some tips and facts about the market of USED gear for all concerned. Fear -1 The used equipment must be damaged one due to some accident. Not always the case. This is actually very rare and would be visible in pictures and during the physical examination before final purchase. Fear -2 There must be some defect in the equipment and hence being sold off. Again not always the case. Usually this is also very rare that offered gear is defective. Most of the times the seller is upgrading his gear or has some of the cameras/ lenses etc. not being used often by him which would be better sold off. Fear -3 The price would not be realistic of such an equipment. This can be addressed by some intelligent comparisons and checking all options available by the buyer. Anyways, it should not stop you from evaluating an option of negotiating with the seller. Fear -4 This is not safe to meet a stranger and do business in used equipment. Too much of legal stuff .. isn’t ? Well, in today’s world of digital business, we would like to mention that such offline transactions are increasingly getting common. By following some careful precautions you can deal safely and in a secured manner. Fear -5 The equipment offered may be stolen. This can be addressed by establishing the confirmed identity of the seller. You can as well insist on showing you a personal ID during the discussions/ meetings to ascertain a genuine seller. Photography enthusiasts who are wanting to buy a DSLR for example – easily can check some useful Tips below while making the purchase and walk with a dream gear at cheaper costs. The most important time in selecting the gear is the Physical Examination for any visible damages / repairs / assemblies. During this time you can easily make out if the camera was previously damaged or not. Do not worry about some scratches due to use or a rubber coming off its place. These are normal and shows only that the gear was used and is probably in functional condition. Dust on the body is also not so serious matter and can be cleaned properly later. This actually decides the working life and remaining life of any DSLR. Cameras used extensively are going to have a higher shutter count and hence lesser remaining life as declared by the manufacturer. Generally speaking most of the DSLR have an average life of 100,000 to 200,000 Shutter counts. 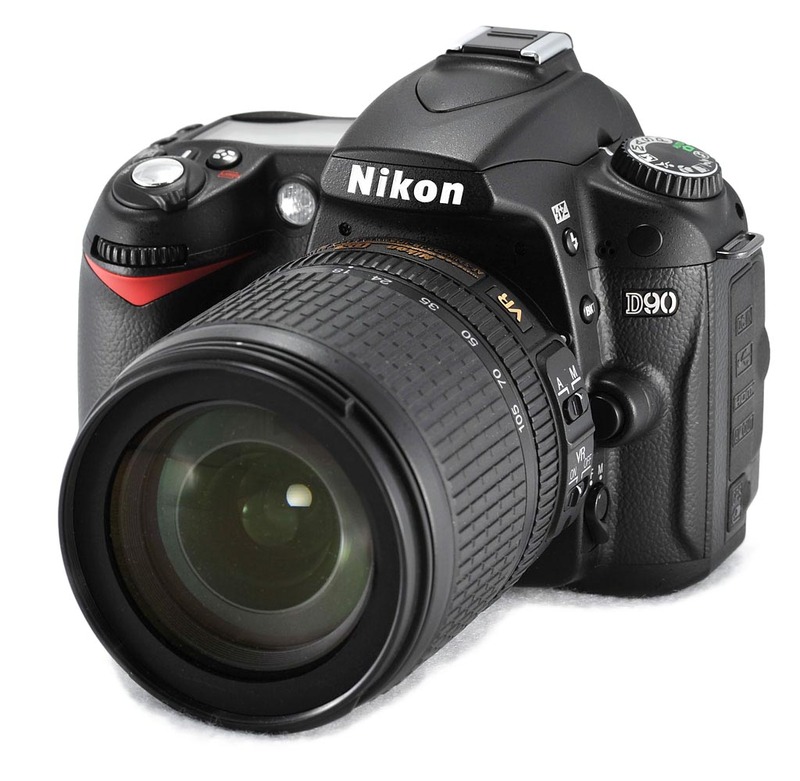 You can refer to the specifications of any DSLR as provided by the manufacturer. While buying a used DSLR – you should check the expired life to know the condition and past usage of the same. Based on the shutter count remaining, the price can be estimated and negotiated by you during the transaction. In order to examine the shutter count – you can take a JPEG picture from the DSLR and upload the same without any editing on any of the available sites on web assisting you to know the shutter count. You can refer to camerashuttercount.com and many alike sites. They normally do not store your picture and just retrieve the shutter count for your reference. Please transfer some pictures to PC and view them at 100% size to know if there are any scratches / dust particles on the sensor. 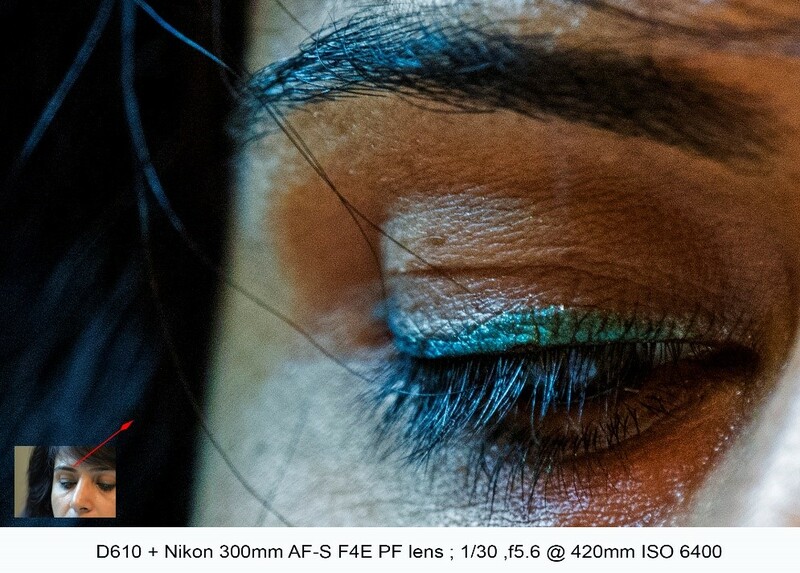 Shoot with a smaller aperture like F16 or F18 to enhance such defects in the image. You can take image of a clear sky or a white wall. Do not forget to shoot also a darker subject / black BG to know if some pixels are damaged. No DSLR will be having a 100% clean sensor when in use. You are OK to see some spots in some places which can be cleaned at any authorised service station. Scratches leaving long marks should not be common in images and such gear should be devalued drastically. While shooting black colour / lens cap or something – please check for the dead pixels. Out of many M Pixels some may be dead which is not so uncommon. But having more than 15-20 and having them in one place on sensor means a damaged sensor. These areas should be crisp and clean from any visible marks of repair or damage. These areas will decide if the gear is actually useful or not. 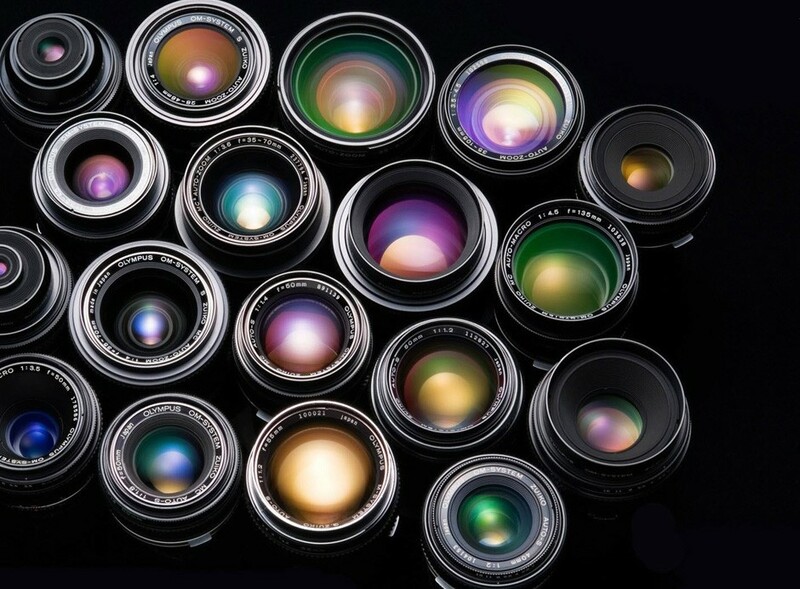 Please carry some of your own lenses and check the AF function – speed /accuracy etc. before considering to purchase the DSLR. As mentioned above, please be responsible and careful in selecting the meeting place for the transaction. Please use common public places which are generally occupied in that time of the day. 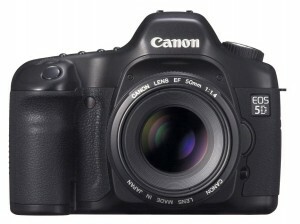 Take your own time in evaluating the DSLR. Do not hurry up. Do not hand over the money unless you are fully satisfied with the equipment and have a clear way out to return from the rendezvous. So what are you waiting for … shop around for your much wanted cameras like D600, D7000 or D800E or 5Ds and 7Ds at reasonable prices. They will come to you much earlier in life and you don’t have to wait for long periods of collecting your secret camera funds to pay for the new ones. Camveu wishes you Happy Times in shopping for your gear. 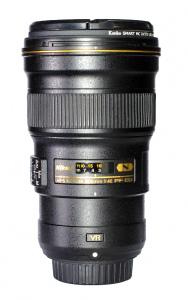 Nikon has launched the new prime AF-S 300mm F4E PF VR lens with Phase Fresnel (PF) Element. Still many of us are searching for reviews and recommendations of this lens. Mainly because not many lenses are delivered by Nikon yet in the market and so not many people have information to share. This prompted me to write this review and it’s going to be perhaps the only user review for Nikon AF-S 300mm F4E PF VR lens from someone like me who is not a professional photographer. In short – I am using my gear just to please myself ;)! 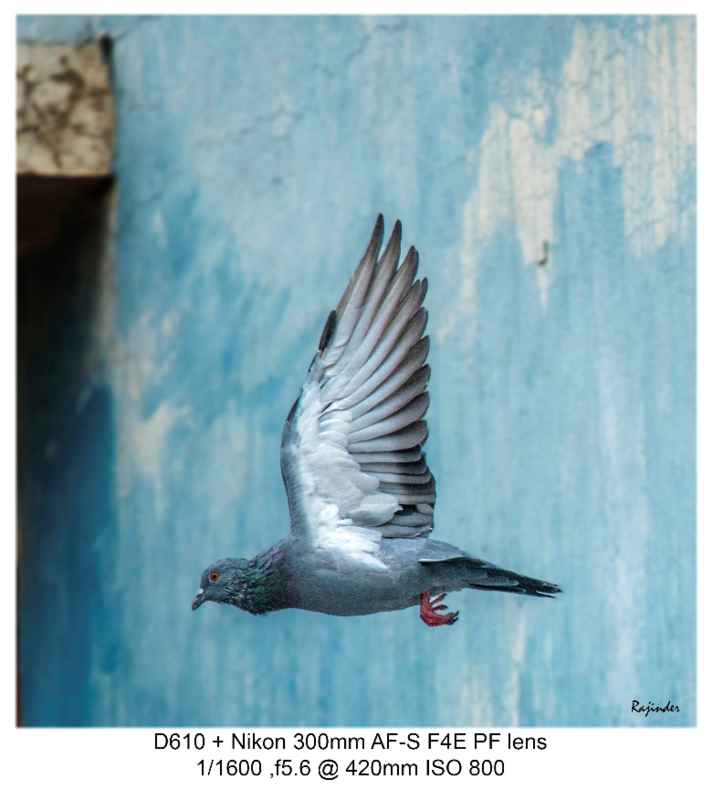 Technically many reviews are now available including from Nikon webpages to explain what a PF element is, but for all those who are checking for this lens for the first time here – A PF element uses Diffraction of light to reduce the Chromatic Aberration. 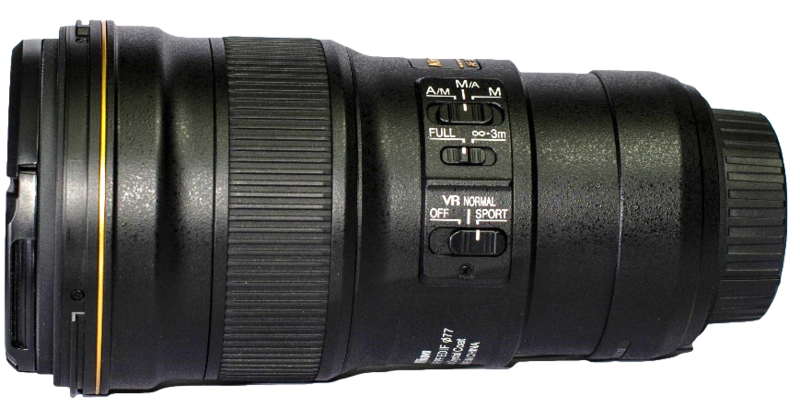 This new Element by Nikon has successfully reduced the Chromatic Aberration in the new 300mm AF-S F4.0E PF VR lens while keeping the number of elements in check at the same time. Result – it has reduced the weight and size of the prime lens when compared to its previous versions significantly. To add the icing, it has an Electronic Aperture and advanced VR with normal and sports mode to ensure you have the right exposure and sharp images while shooting handheld and photographing action. Features include light weight and an ergonomic design that fits in to your palm comfortably. 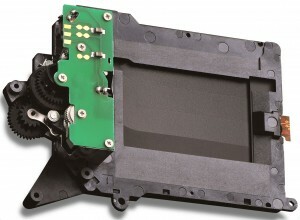 Lens comes with Fluorite coat to avoid settling of dust in operation for the front element. Nikon’s well marketed Nano Coat is also applied for completing the professional Gold ring ingredients. It’s about 8 months in August ’15 since its official launch and still a major issue with Nikon to deliver their back orders for this lens. From a user point of view, I had to wait for pretty long 6 months to get my copy. The initial road for Nikon wasn’t smooth with the launch of this lens when they faced VR issues in D800 and D810 bodies. However, now it seems that latest copies have no such issues and the firmware update of previous copies have supposedly resolved the issue. The lens I picked up from Nikon worked well for all speeds including 1/80 to 1/160 and beyond with considerably sharp images. The picture here is shot at 1/30 @420mm – that is full 4-stops! I was very pleased to see the 100% crop. Yes, this prime is definitely sharp, I have used the previous 300mm AF-S F4.0 D lens and when compared, this new version looks to be slightly sharper. Besides, the handling is so convenient. A boon for the wildlife photographers and especially Birders who have to shoot mostly hand held in a stealth manner to get closer and sharper. This lens has AF-S which is a silent motor for AF function. Autofocus in the new Nikon 300mm F4E PF VR is faster. It locks to the flying bird much more comfortably than its previous version. With D610 body the AF tracking was very good to have more keepers. I must admit another major advantage of this lens is its close minimum distance for AF to be 1.4m (4.6 ft). This makes it a preferred lens for Macro shooting and you can be real close to your subject with 300mm at hand. There is no visible difference of performance / sharpness while using this lens with Nikon TC 1.4X E II or EIII tele-converters. Nikon claims this to be compatible with their all TCs including 1.7X EII and 2.0X E III but I think the quality of image will degrade with 1.7X a little and with 2.0X slightly further down. So as the AF speed will be slower with 1.7X and with 2.0X it should be further affected for action / BIF shots. However, one must test to confirm this by himself. Considering some samples posted on web, the lens is still sharp enough with 2.0X EIII mounted to make it equivalent to 600mm. So for all those who are using the previous version, you may continue to do so if non-availability of VR, size and weight are not bothering you. However, if it does, I would recommend to upgrade. For users of TAMRON Tele-photo zoom 150-600mm (I have used one and returned it!) 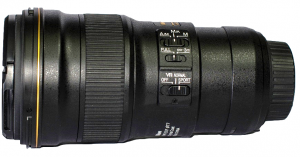 – your existing lens Tamron 150-600 is surely a phenomenal lens for its reach and cost ! 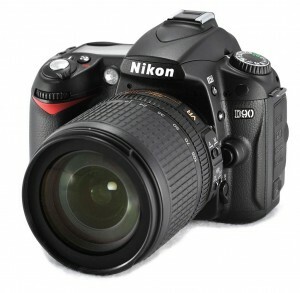 .. but come on, you cannot compare it with a Nikon Prime when the details and sharpness are compared. My own experience – Tamron is sharp but not always! Especially in BIF shots the keepers are far less than Nikon 300mm F4E PF VR. This may be due to my technique though but then Nikon prime can perhaps take it better. I am going to compare it with SIGMA 150-600 Sports version soon and shall post the results/ reviews here. So pl keep visiting Camveu.com.